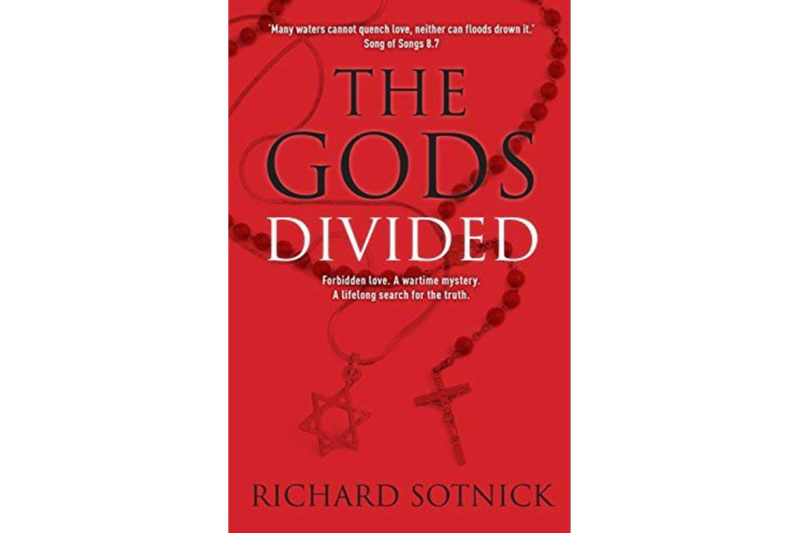 Richard Sotnick’s ‘The Gods Divided’ is a touching story of a religious divide and forbidden love in wartime Britain, partly set in 1930s Bow and weaving in the infamous Cable Street Rios. In the preface to The Gods Divided, Richard Sotnick explains that he was asked by one of the protagonists, Olive Bell, to write the story of her life with, and subsequently without, Ben Bloom, who went missing in action in 1944. He states that although this is not a biography, ‘He has endeavored to keep to the accuracy of this remarkable tale.’ While the novel is clearly extremely well researched, some readers may feel this ends up as something of a millstone around Sotnick’s neck as the engaging story is occasionally hampered by extraneous detail. The book opens with a prologue in which Ben’s ill-fated final mission for Bomber Command is described, ending with the crash of his Lancaster bomber in Northern France. The account is dramatic and the visual horror vividly captured. ‘How could they get through this seemingly impenetrable wall of fire?’ Ben asks himself, holding onto his silver Shield of David necklace. In starting with this disaster and placing Ben’s religion in focus, Sotnick brings the central theme of religious tensions around his love affair with Olive to the fore. He is Jewish; she is a Catholic, unable to obtain a divorce from her brutal estranged husband. We then head back nine years to 1935, when Ben must leave Knapp Road School in Bow to work in his father’s Hackney shoe factory, Bloom & Phillips Co. Ltd. All the talk is of Hitler—‘He’s making the most frightful speeches against the Jews,’ says Ben’s father, Kivi—and Oswald Mosley’s Blackshirts, the British Union of Fascists, whose police-protected march through the East End they are determined to prevent. 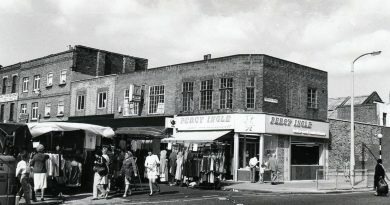 Ben ends up playing a key role in the Battle of Cable Street, denying the police access by spreading marbles to deter their horses. When Ben’s father dies, he takes over the business and plans its expansion by switching production of ladies’ shoes to boots for the war that he correctly feels must be imminent. This happens through a series of long meetings where conversations are held in real time and information we already know is told again to new characters. Finally, Ben meets Olive and things happen very quickly. 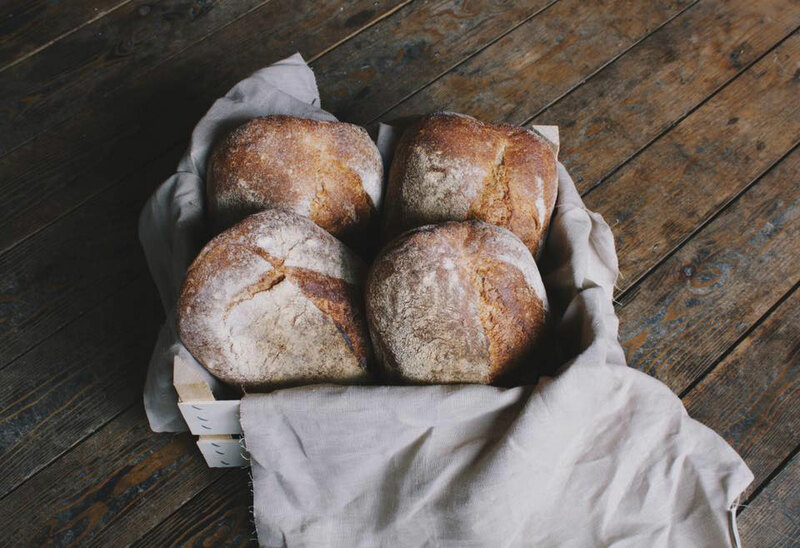 On the first day he offers her a job at his factory; on the second they meet for dinner and he discovers that, ‘her skin was fresh, light and as soft as a marshmallow.’ He warns her that his Jewishness means he, ‘mustn’t become too close,’ to her as, ‘it would break my mother’s heart,’ and she agrees that they must remain friends as the Catholic Church does not recognise divorce. Eight days later, swayed perhaps by the fact that, ‘she was like gold dust to him as a PA,’ Olive moves in. When war is declared, the story takes us through Ben’s RAF training and initiation as a wireless operator. He moves Olive, to whom he returns when on leave, to Epping, where she lives secretly from Ben’s disapproving family and has his child. She is pregnant with his second child when Ben’s Lancaster crashes and his body mysteriously disappears. Then, the focus moves to Olive, her struggles as a single mother in 1940s Britain and her fifty-year search for Ben. Here, the pace picks up and Sotnick writes with greater authenticity, feeling and depth. The truth of Ben’s disappearance is an unexpected and moving twist. At times Sotnick’s lingers on description of minor characters at the expense of full exposure of the major ones, which some readers may find distracting. The love story of Ben and Olive never quite sings but seems more like an arrangement of convenience that suits them both, albeit with serious drawbacks—the ‘Divided Gods’ of the title being the most notable. However, this is a fascinating story. 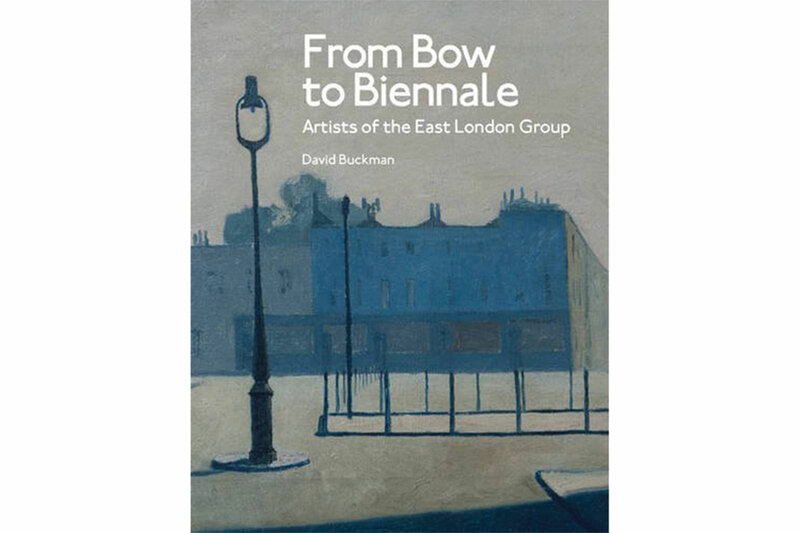 With his extensive knowledge of East London, Sotnick evokes the time and place with dexterity; readers who wish to learn more about how this corner of London has changed in the last 80 years will find much of interest here. Venetia Welby lives in Bow. Her debut novel, Mother of Darkness, is out now. 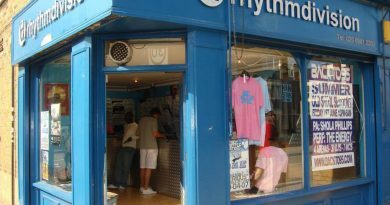 If you like this, you might like our review of Pie and Mash down the Roman Road.